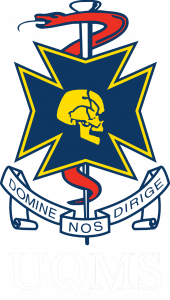 The University of Queensland Medical Society’s LGBTIQ+ health interest group. 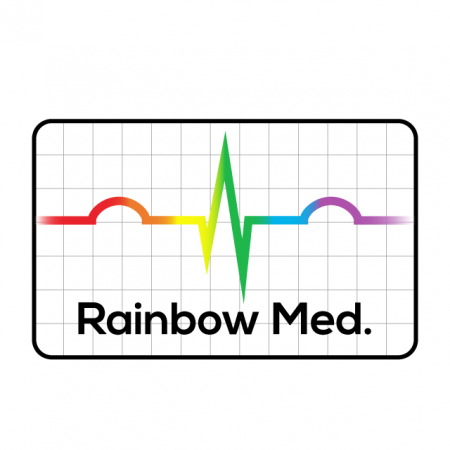 Rainbow Med is a group of Lesbian, Gay, Bisexual, Transgender, Intersex, Queer and other (LGBTIQ+) medical students, our allies, and people interested in LGBTIQ+ health at the University of Queensland, Australia. Our aims is to provide an avenue for fun, social networking between LGBTIQ+ medical students, LGBTIQ+ doctors & our allies. To help LGBTIQ+ medical students who are new to UQ, new to Brisbane, or newly coming out to find community, resources and a friendly ear. To provide information to support the learning of people interested in LGBTIQ+ health. To provide a forum for discussion of health issues & public policy affecting the LGBTIQ+ community. 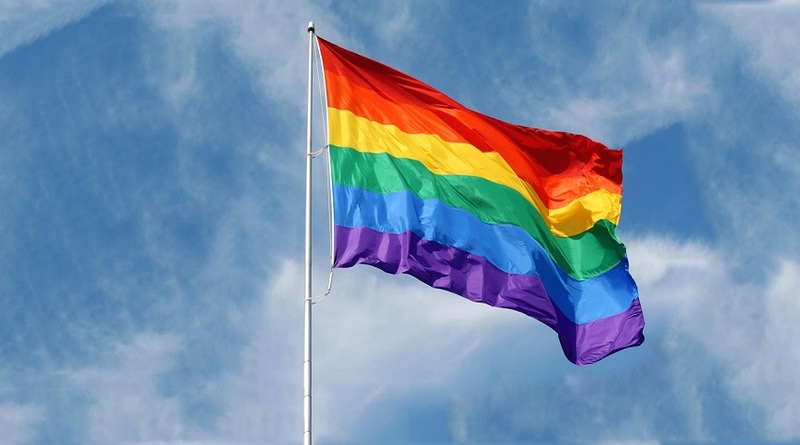 To provide advocacy for and information about LGBTIQ+ patients and health care professionals, and to promote positive relations between LGBTIQ+ patients, doctors, and supportive allies in the broader community. To conduct curriculum review for the MBBS/MD Program at UQ through an LGBTIQ+ lens. To plan and host events (lectures, workshops) on topics of interest to our members, allies & supporters.